This fee cover costs including: tenant referencing (identity, immigration and visa confirmation, financial credit checks, obtaining references from current or previous employers / landlords and any other relevant information to assess affordability) as well as contract negotiation (amending and agreeing terms) and arranging the tenancy and agreement. If the prospective tenant withdraws their Application within 7 days of paying the fee, the Application fee will be refunded, less £50.00 withdrawal fee. Where the prospective tenant fails to progress the tenancy, or gives false or misleading information, an appropriate amount for the landlord’s justifiable costs / losses will be deducted from the Application Fee. Where the landlord rejects the tenant based on the results of credit checks, referencing or other vetting information, the Application Fee will be non-refundable. Where the landlord fails to progress the tenancy for reasons other than those stated above the Application Fee will be returned in full to the prospective tenant or the person who paid the fee in the same manner in which was paid. The deposit is normally equivalent of one calendar months’ rent. Whether there is one or two applicants the fee will only be one charge of £200. £90.00 inc VAT If you withdraw from a tenancy after the inventory or check-in has been completed. £62.40 inc VAT If you withdraw from a tenancy before the inventory or check-in has been completed. 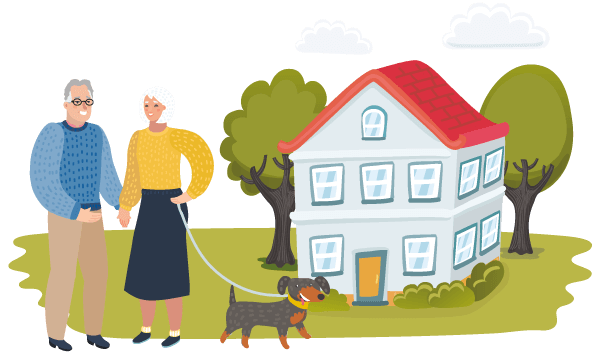 Where pets are allowed this fee is payable to the managing agent of the development and costs for these vary up to £80 – your agent will be able to advise. If you wish to break your contract and the landlord agrees to the re-letting of the property, fees will apply depending on the landlord, but range between 10%+ VAT – 15%+ VAT of the rent due from the date a new tenancy starts to the contractual end of your tenancy. Interest at 4% over the base rate of Barclays Bank plc. on payments of rent which are more than 14 days overdue.